Check out our #sale this weekend and find goodies for your #scaredspace ! 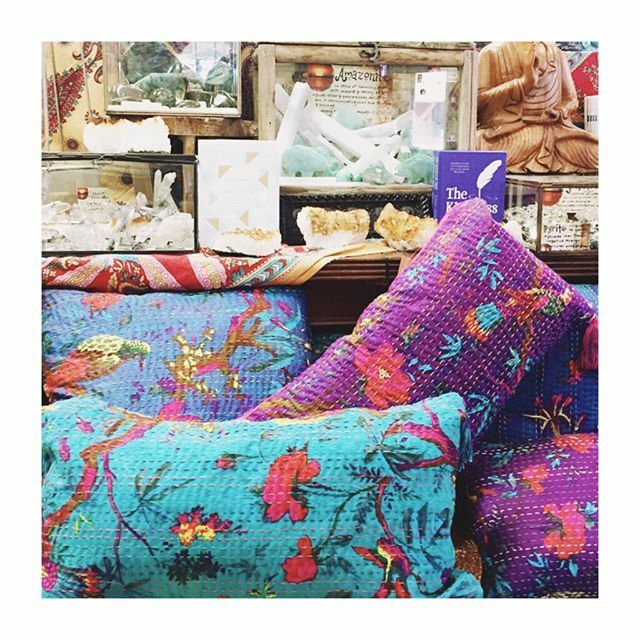 20% off #pillows , rugs and #crystals !! This Friday thru Sunday!